Home technology 5G Smart Phone: To check the look of First 5G Smartphone ,check about this. 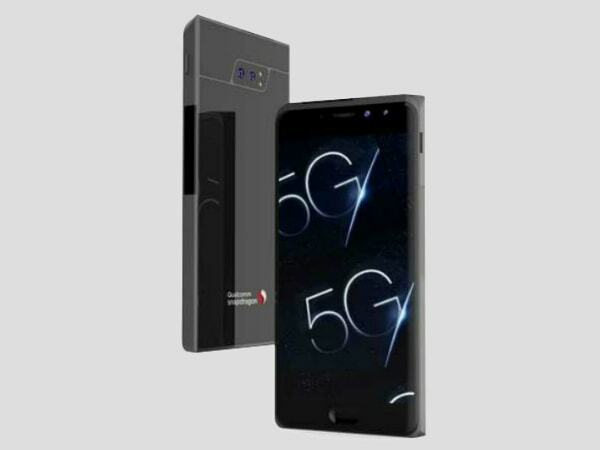 5G Smart Phone: To check the look of First 5G Smartphone ,check about this. According to information , To know that First 5g smartphone are coming soon.All the peoples know that the 4G network across in India. Now a days the Telecome companies are working on 5G technology. 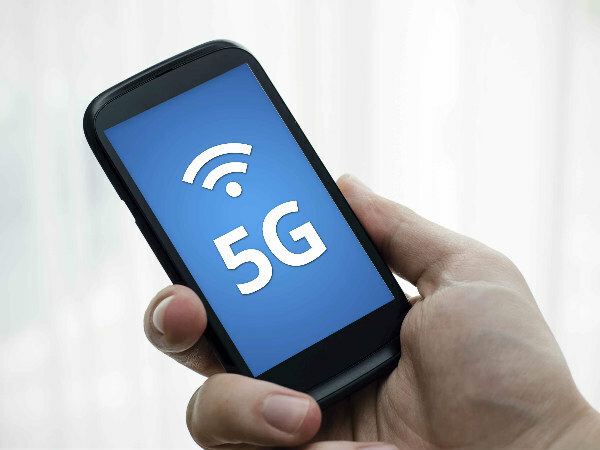 Technology Experts says that, approx year 2020, 5G networks and 5g phone are coming . 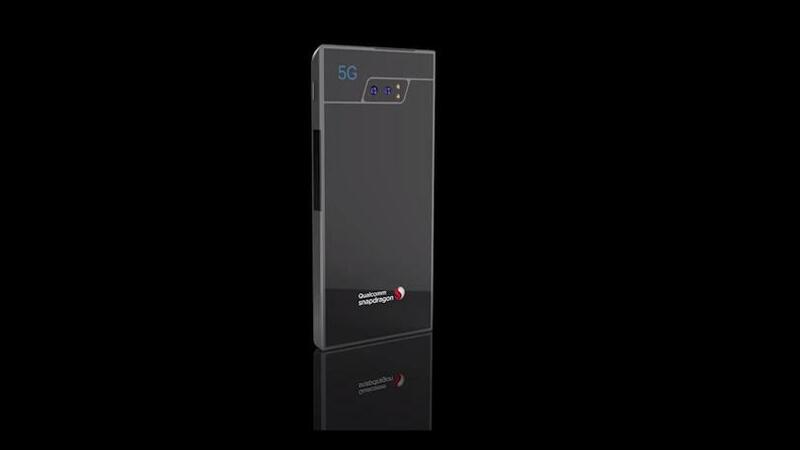 Qualcomm company is working fast on 5G technology from among the popular brands of mobile spaces. 5G smartphone will be available in everyone hand rapidly. 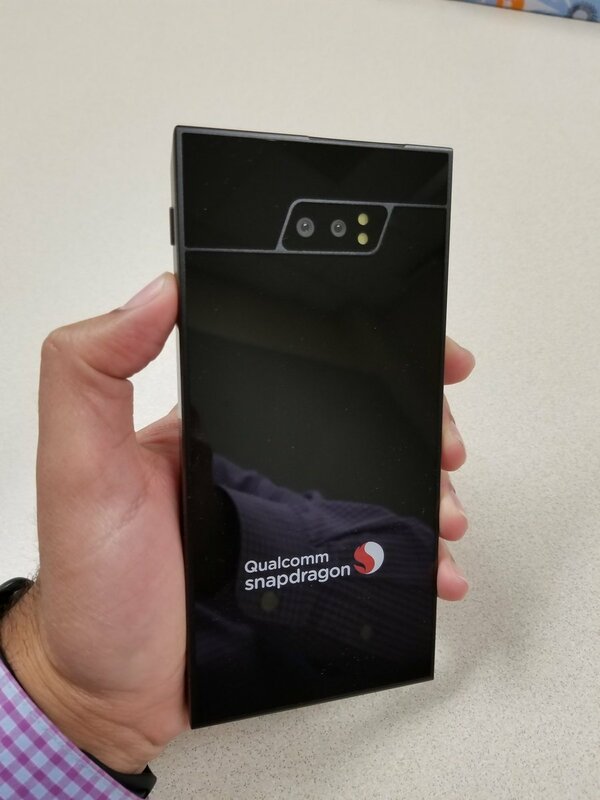 The one person has twitt the post,to post the image of first 5G smartphone. The more interesting thing is that this Twitter user is on the position of the marketing lead in LTE and 5G NR in Qualcomm company.